No matter your age or that of your family members, we provide a wide array of health care services to patients from newborn to seniors. 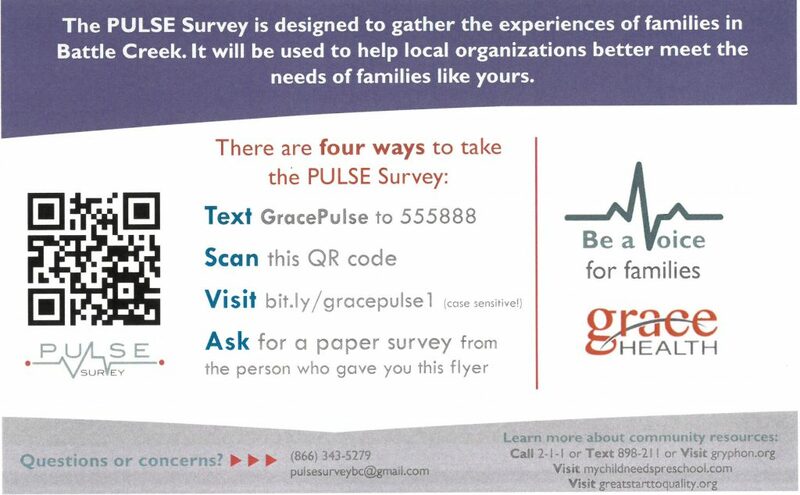 Grace Health is participating in the Pulse Survey in order to understand how well our organization and others are meeting the needs of families in Battle Creek. Questions on the survey will ask about your experiences in this community. Your feedback is important to us! We’re asking you to participate in the 12-15 minute survey if you are interested. Please know choosing to complete or not, will not in any way effect your relationship with our organization. Find and schedule an appointment with a physician that meets your needs. To access a variety of patient forms for your convenience please click below. Request appointments, request medication refills, view and pay your statements, and more. 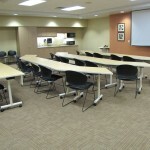 At Grace Health, patient care is given in a team-based setting or “Neighborhood”. While you will normally see your PCP, in a Neighborhood your PCP works with other providers and medical staff who also know your medical history. We want you to be seen in your Grace Health Neighborhood whenever you need health care. Your Grace Health Neighborhood will follow your health and suggest changes to improve your well-being. We want to work with you in your care. Grace Health participates in the national Reach Out and Read program, which makes literacy promotion a standard part of pediatric primary care. Learn more about this exciting program. Grace Health offers various classes that support healthy lifestyles.